The Nnamdi Azikiwe University (NAU), Awka, will on October 4 launch the Emeka Anyaoku Institute of International Studies and Diplomacy. The Vice Chancellor, Prof. Joseph E. Ahaneku, disclosed this to The Guardian yesterday. He said a former Minister of External Affairs, Gen. Ike Nwachukwu (rtd) and former Defence Minister, Gen. Theophilus Danjuma (rtd), were among the dignitaries expected at the launch. He added that invitations had also been sent to friends and lovers of Anyaoku, whom he described as an ‘achiever.’ The vice chancellor explained that the institute would serve as an avenue to showcase Anyaoku’s past works. It is also expected to be a source of knowledge to scholars and an inspiration to the upcoming generations in the country. Ahaneku stressed that the centre would offer the university an opportunity to celebrate the icon from Anambra State, who has served the state, the nation and indeed Africa. 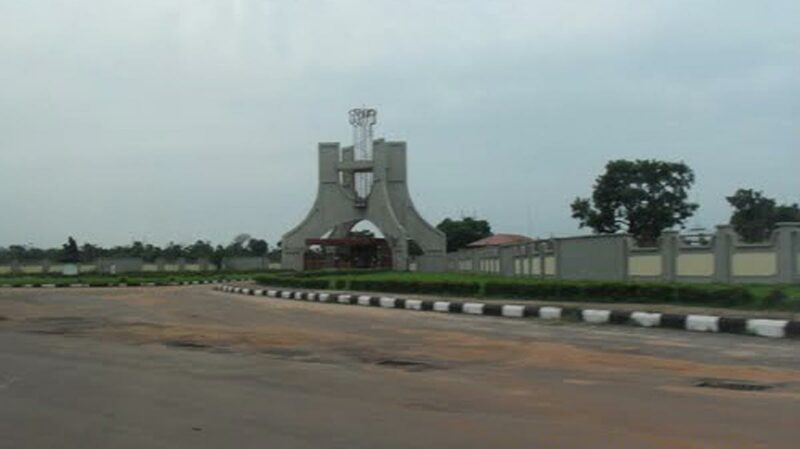 He said Anyaoku, is to the university, a cosmopolitan and a symbol of the world. According to him, the institute will serve as a research centre for scholars and the academia to conduct various researches, especially as they relate to the Africa continent. He added that the institute that would be independent would also help in other international-related studies, as well as an avenue to share the people’s homogeneous background across the world. “The Nnamdi Azikiwe University created the institute to run research works, community service and others, which is the primary objective of a university. Celebrating Anyaoku is a way of immortalising him to serve as a role model to the younger generations.